Sarasota Suncoast Academy is a K-8 public charter school in Sarasota, FL that has been offering education built on the Responsive Classroom approach to teaching and learning for 14 years. 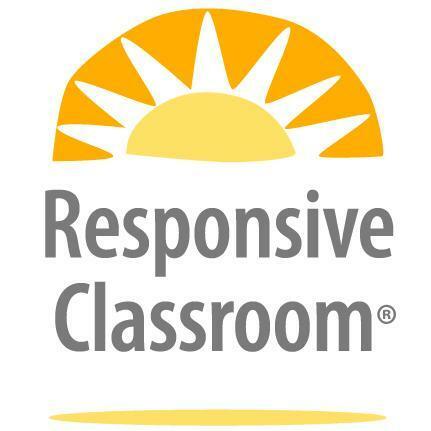 The Responsive Classroom approach is a way of teaching that creates a safe, challenging, and joyful classroom and school climate for all children. Teachers who use the Responsive Classroom approach understand that all of a child’s needs—academic, social, emotional, and physical—are important. The teacher creates an environment that responds to all of those needs so they can do their best. Children learn best when they have strong academic and social-emotional skills. That’s why teachers using the Responsive Classroom approach focus on teaching all the skills needed for academic excellence. Students are taught reading, writing, and math skills and also how to take turns, listen respectfully, and work effectively with a partner or group. We believe the combination of social-emotional and academic skills produces a person who can find success in any environment. Research shows that when families of all backgrounds are engaged in their children’s learning, their children tend to do better in school, stay in school longer, and pursue higher education. Suncoast Academy's goal is for the school, our families and the community to partner together for a better environment for education. This supportive partnership provides a benefit to the students of Suncoast Academy.